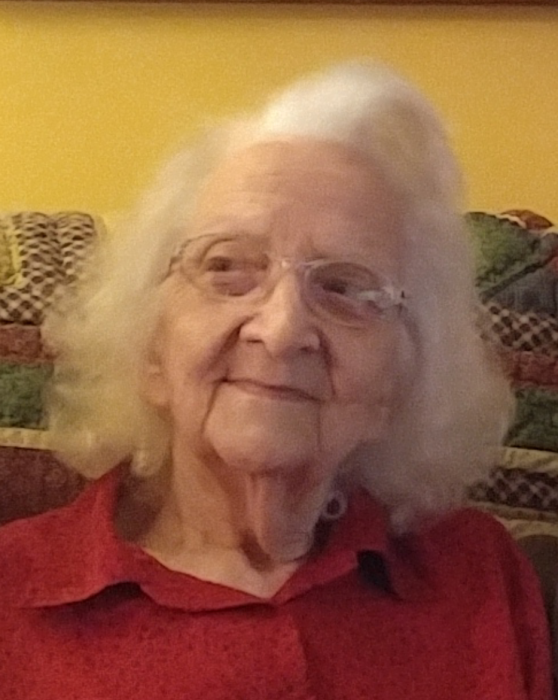 Nola Beardsworth, 91, of New Boston, died Friday, April 5, 2019, at home in Cincinnati. Born on June 29, 1927 in Siloam, KY, she was a daughter of the late Everett and Lucy Watkins Craycraft. Nola was a home specialist for Scioto Residential Services and a loyal member of the Church of God of Prophecy in New Boston. She was a devoted Christian and enjoyed working the church booth at the Scioto County fair. Surviving are a son, Hugh (Tammy) Beardsworth of Finneytown; two daughters, Debbie (Robert) Bader, with whom she resided in Finneytown and Allison (Rich) Beardsworth in Remington; a brother, David Craycraft of Columbus; five grandchildren, Chrystal Rudolph, Scott Foertmeyer, Jennifer Poindexter, Rob Bader and Shawn Bader and six great-grandchildren, Kayla, Michael, Ian, Phillip, Sean and A.J. Nola was also preceded in death by a brother, Walter Craycraft and three sisters, Norma Marshall, Lola Craycraft and Clotine Craycraft. A Celebration of Nola’s Life will be held at 10:00 a.m. Saturday, April 13th, at the Church of God of Prophecy with Bro. Michael Dempsey officiating. Interment will be in Memorial Burial Park. The family will receive guests at the BRANT FUNERAL SERVICE IN SCIOTOVILLE from 5:00 p.m. until 7:00 p.m. on Friday and after 9:00 a.m. on Saturday at the church.